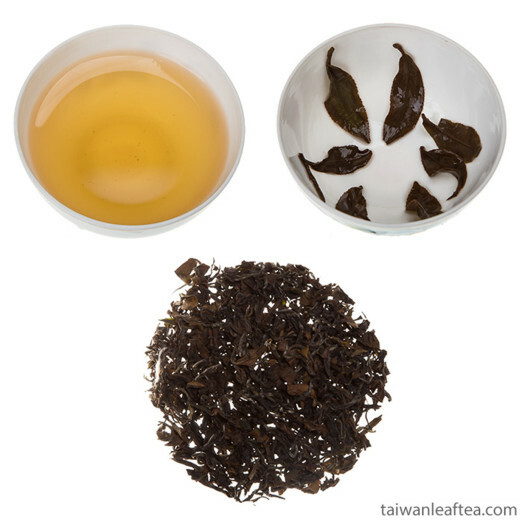 Oolong teas are semi-oxidized and it is very important to brew tea in right way. You can use any kind of tea pot, but the best taste you will get from clay pot. Warm up the tea pot with boiling water, put about 2-5 grams of tea, pour small amount of boiling water into the tea and immediately pour out. This helps to damp tea leaves, wash them a little and helps to start steeping. After that pour 225-250 ml of boiling water and cover tea pot for 3-5 minutes before serving. Boiling temperature may vary depending on the type of tea - usually is 90-95°C (195-205°F). 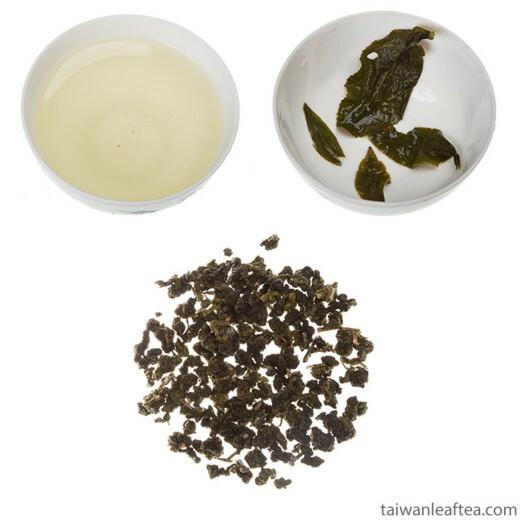 The temperature of water used for making White oolong teas like Oriental Beauty oolong is lower. We recommend to use water about 80-85°C (175-185°F). For this kind of tea we recommend glass or porcelain pot. 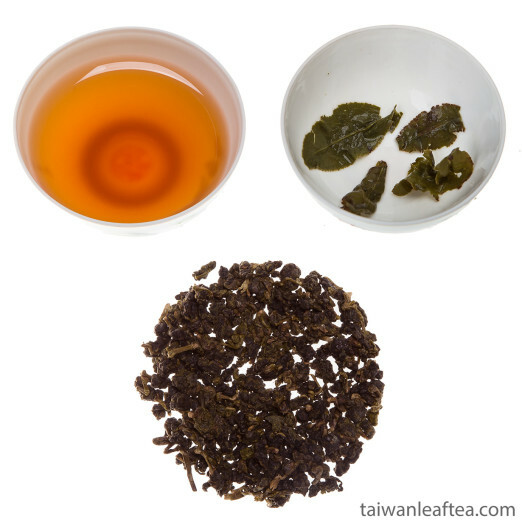 You can also use clay pot, but check that before no stronger teas were brewing there (for example red tea). 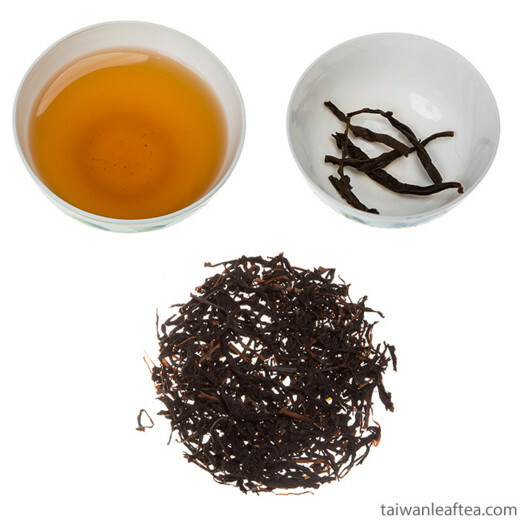 It is because that Oriental Beauty is more light oxidized and you can lose its unique taste with hot water or clay tea pot.